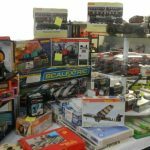 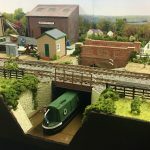 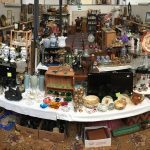 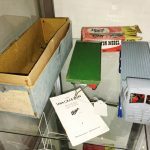 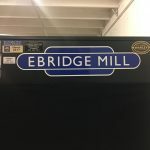 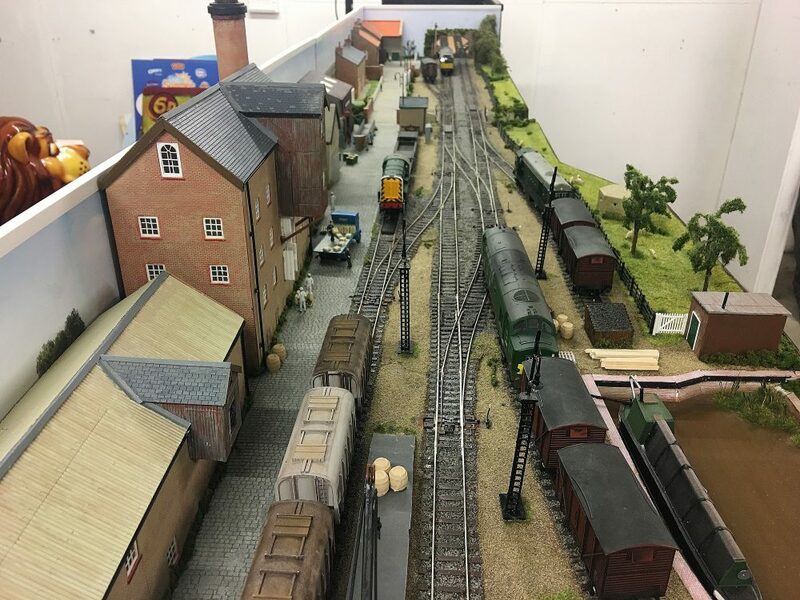 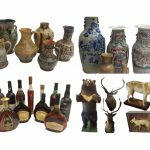 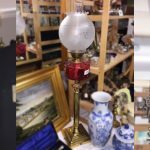 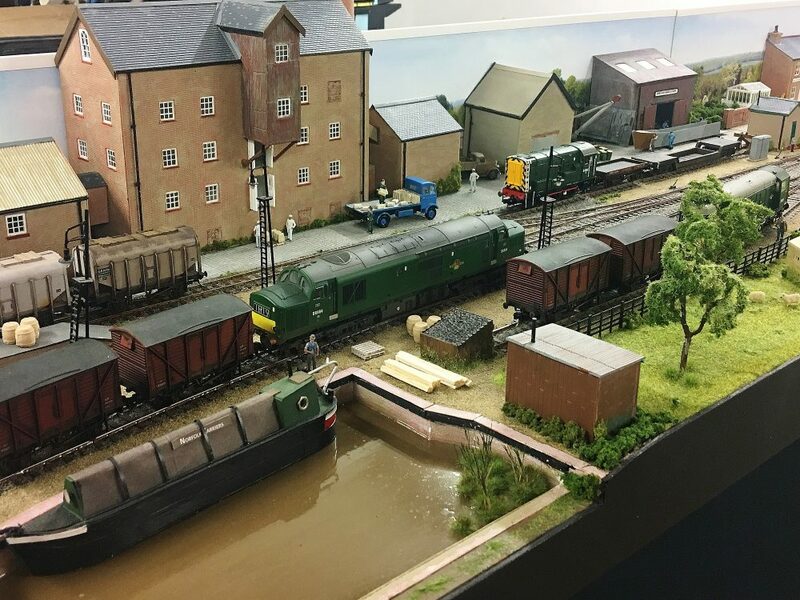 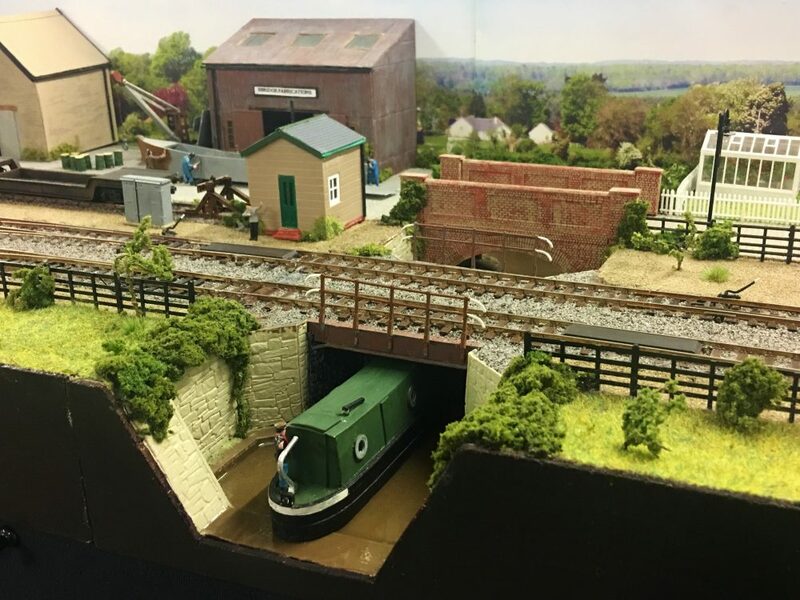 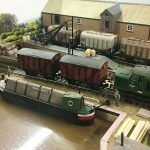 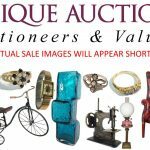 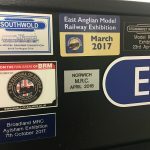 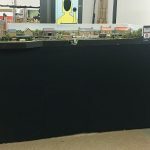 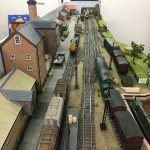 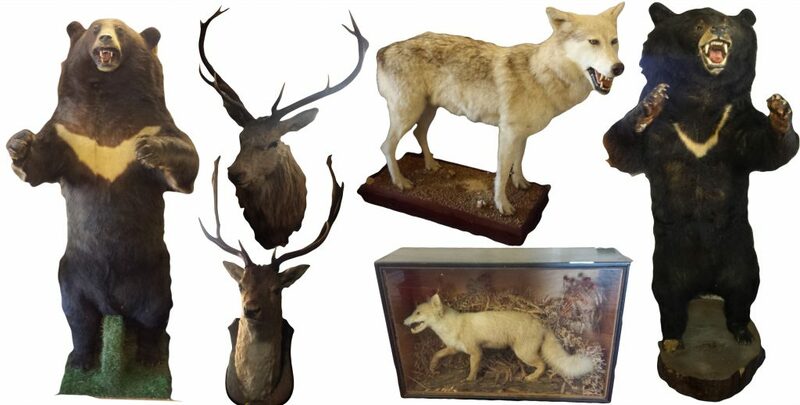 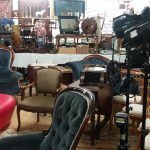 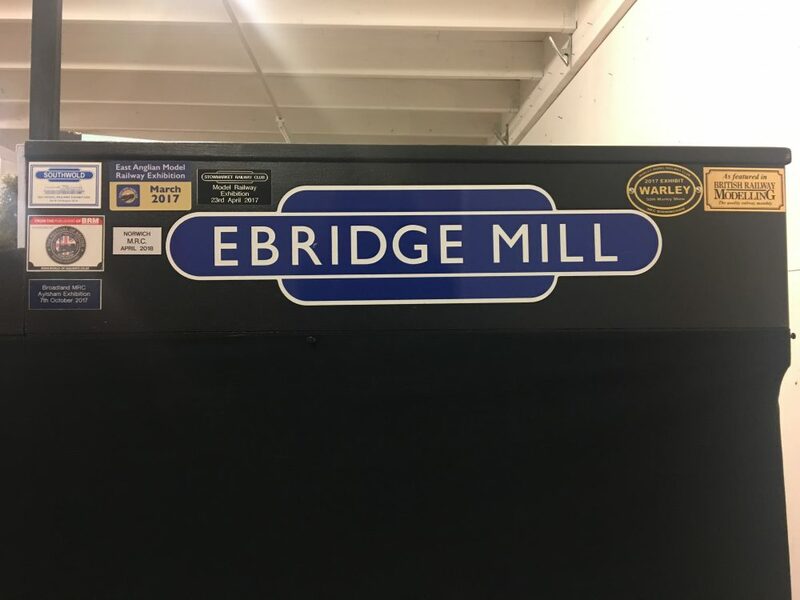 The Ebridge Mill Model Railway Layout will be sold in our September Auction as part of an auction of several collections of train engines, train sets, dioramas and accessories. 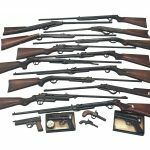 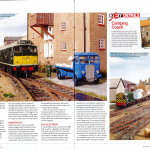 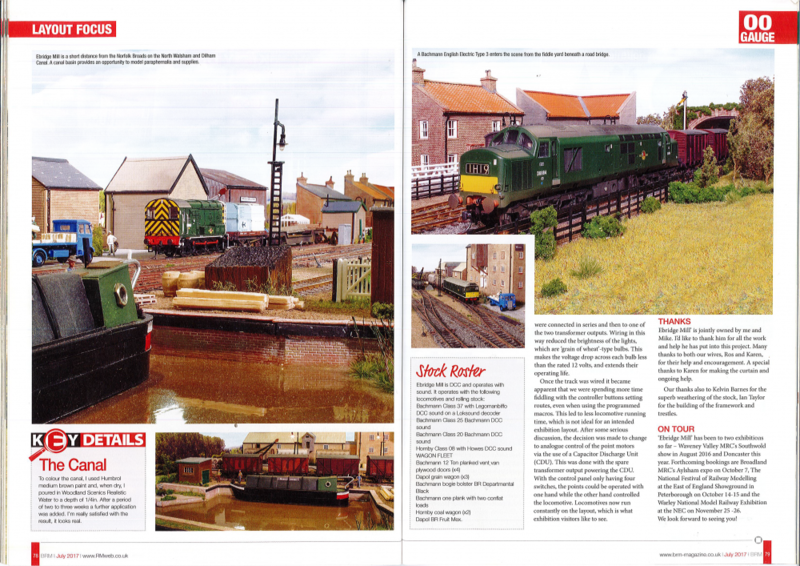 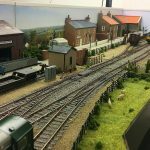 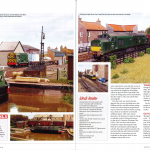 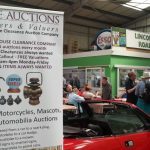 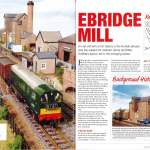 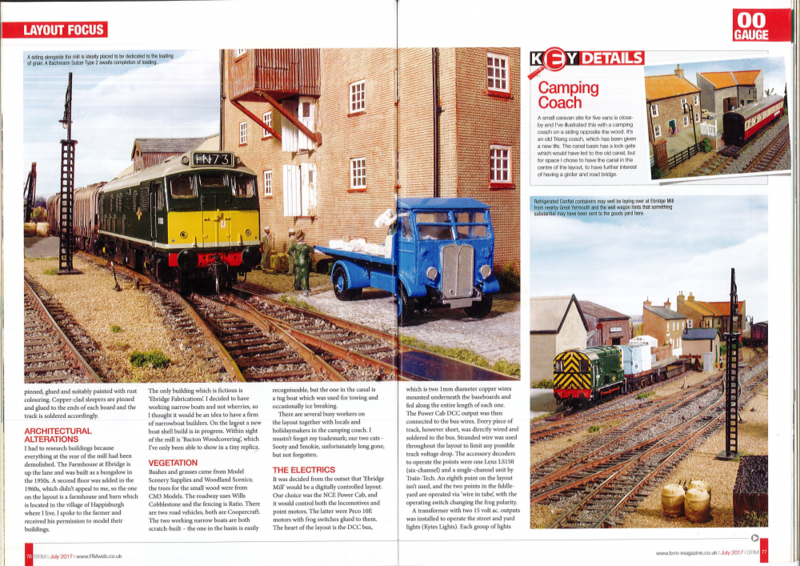 The Ebridge Mill Model Railway layout, as featured in British Railway Modelling (BRM) – July 2017 issue is to be sold at Unique Auction, Lincoln – September Antique and collectors Auction. 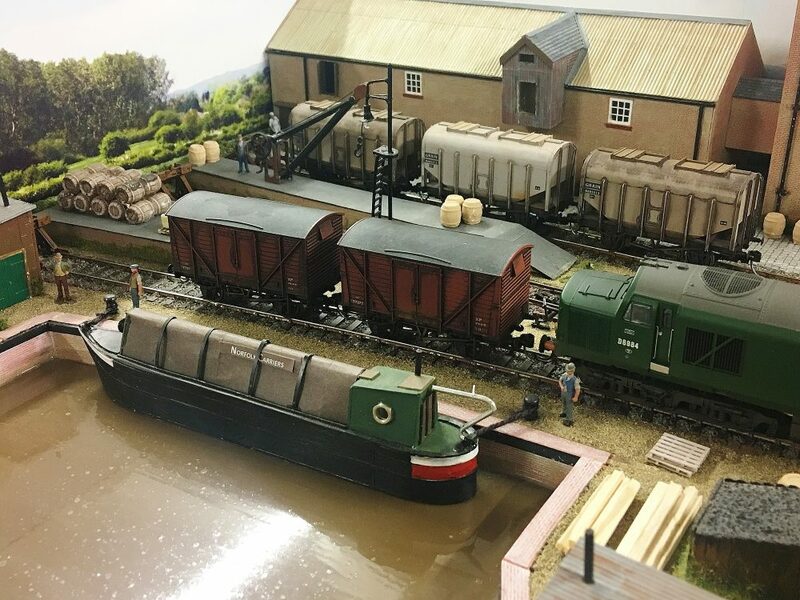 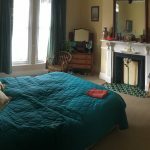 The layout designed and meticulously built by Graham Tandy and Mike Duffield was inspired by an old mill in its original location on the Norfolk Broads. 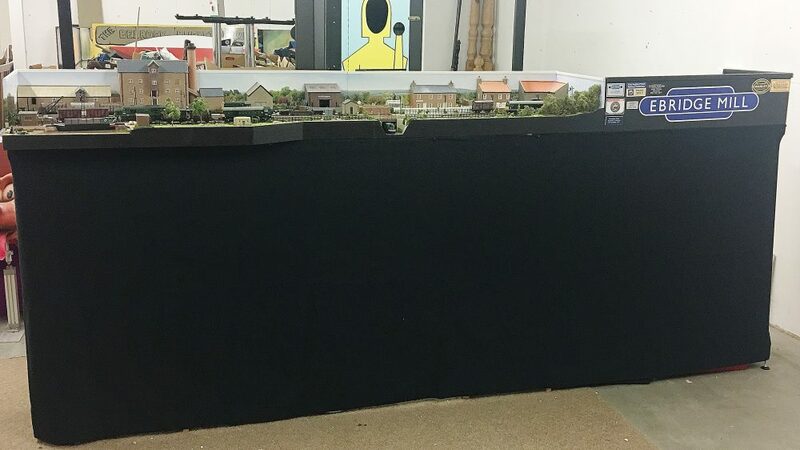 The model train layout, set in the sixties has been built with a fascinating attention to detail, from the architectural features of the hamlets locality, to the inclusion of vegetation including woodland scenery, and the working narrow boats moored on the canal, to passing holidaymakers and workers. 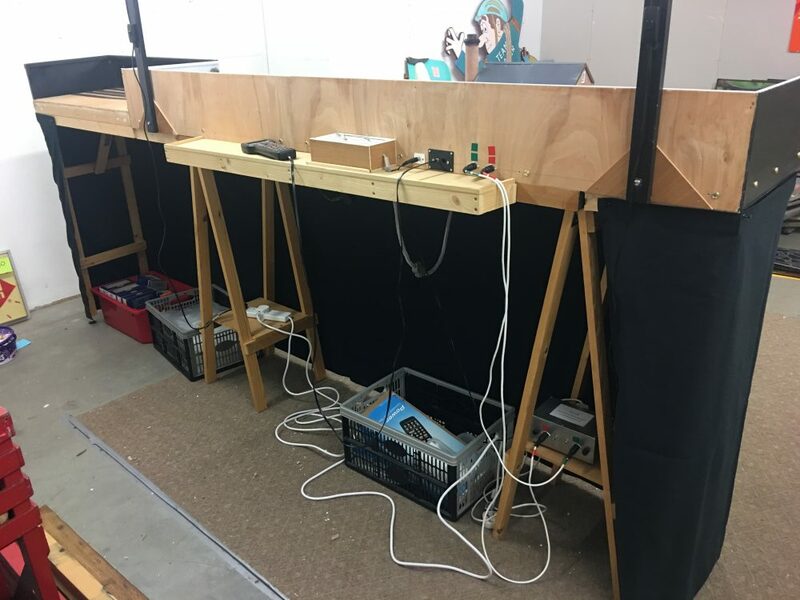 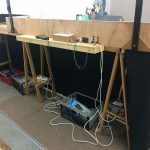 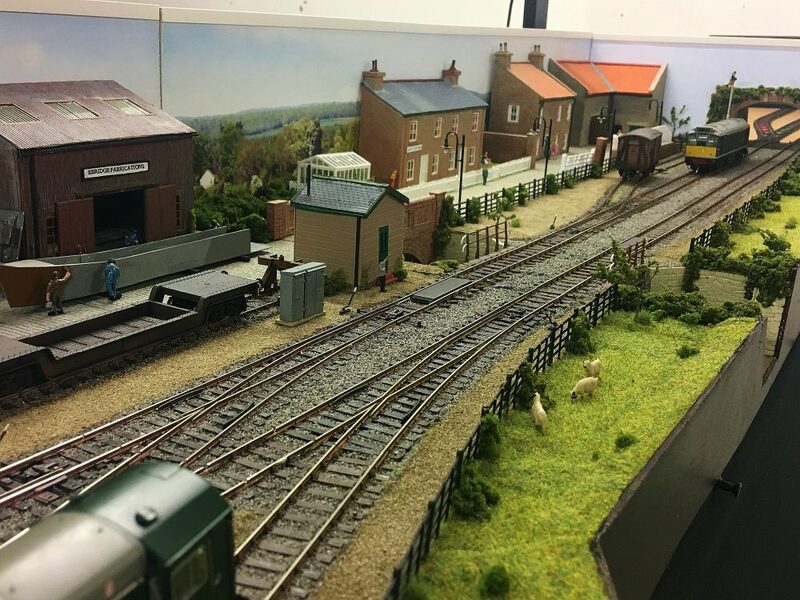 The electrics of the digitally controlled layout are operated using a NCE Power Cab, which powers the locomotives and point motors, and can be activated with sound. 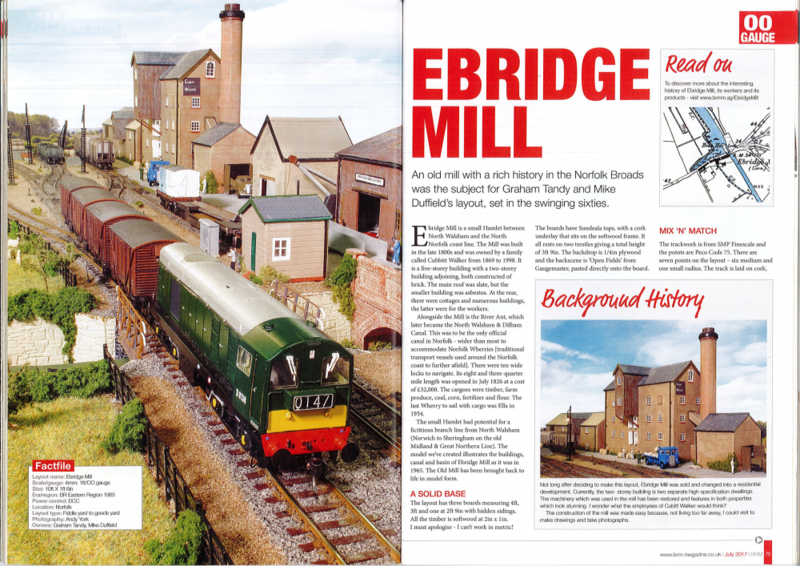 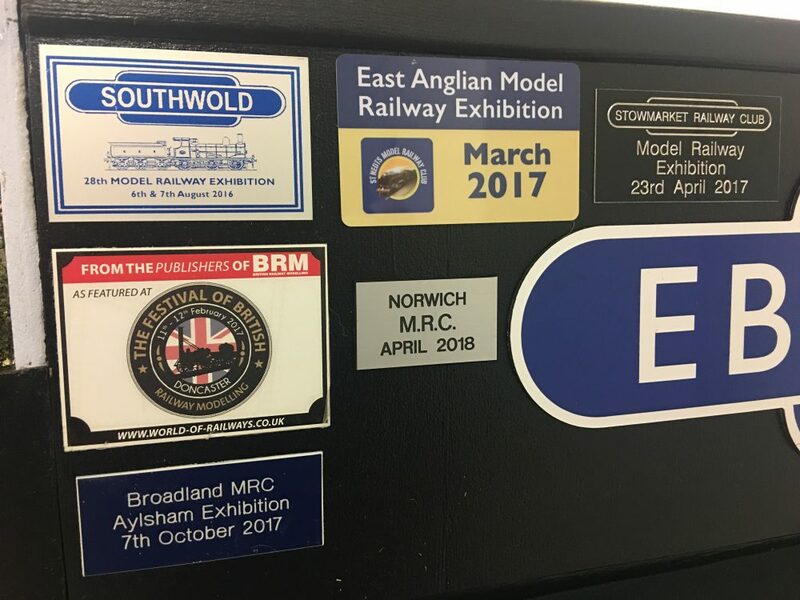 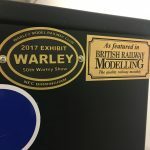 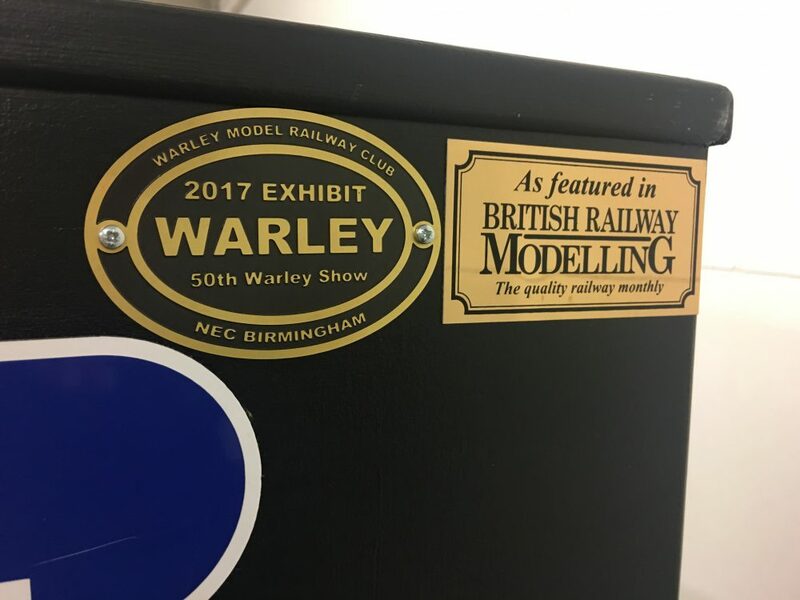 The Ebridge Mill Model has featured in many national exhibitions including the Waveney Valley MRC’s Southwold Show (2016), and Doncaster (2017); The National Festival of Railway Modelling at the East of England Showground, Peterborough, and the Warley National Model Railway Exhibition at the NEC, Birmingham.